I prefer empty cages until I find a unique bird I once saw in my dreams. In the video The Killers performing Here With Me. Starring Winona Ryder and Craig Roberts. Directed by Tim Burton. 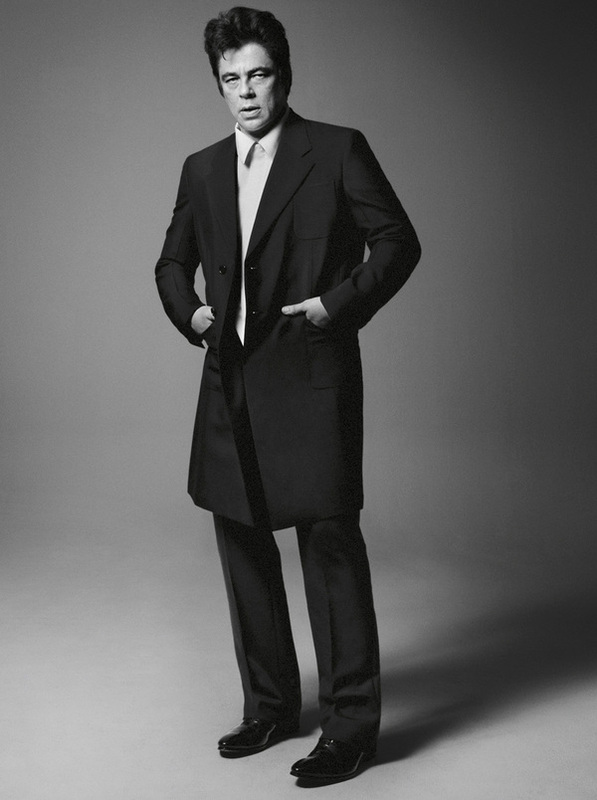 In the photo Benicio del Toro hotographed by Davis Sims. Prada Uomo SS 2013. Photo caption from A Spy in the House of Love by Anais Nin (1903-1977). Title by Mascotes. The Killers, Runaways, Les Mascotes, 10 Aug 2012.